If you are like 98% of the population. You are a sucker for dessert. You know the hardest part of dieting is the dessert cravings. Wouldn’t it be nice if delicious desserts were low calorie and fit diet friendly? 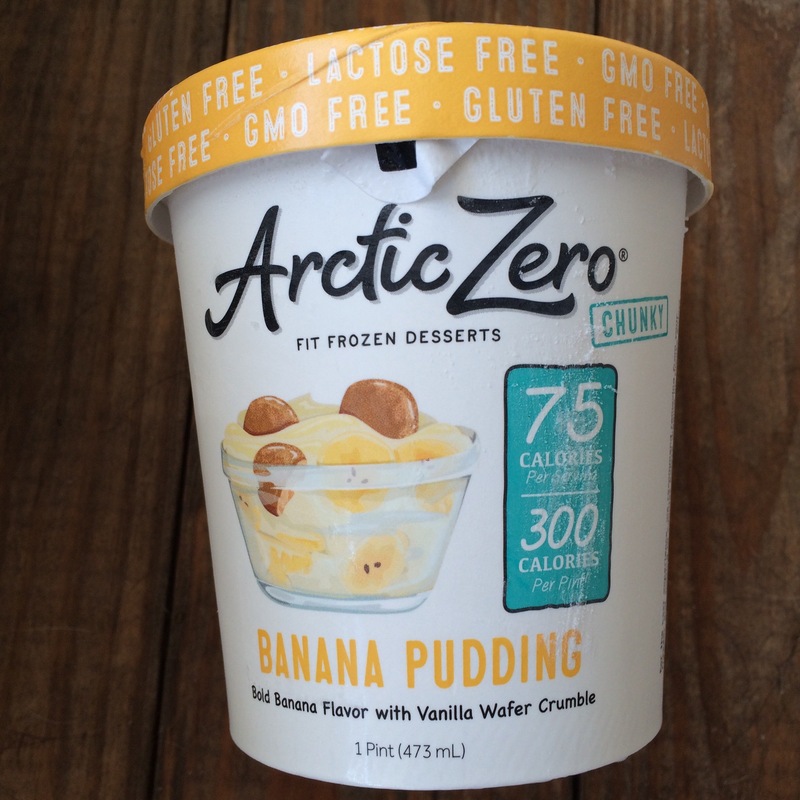 Well consider it a reality with Arctic Zero Fit Frozen Desserts! I was lucky enough to receive a care package from the Company Arctic Zero allowing me to try five of their newest flavors of their low calorie ice cream dessert (and add a super cute ice cream scooper to my kitchen utensils!) These desserts can be found in some grocery stores in the frozen dessert aisle. Usually found by the dairy free options. The ice creams themselves come in two different varieties: creamy and chunky. Creamy is just a flavored ice cream, while chunky will have bits and pieces of yummy goodness inside. 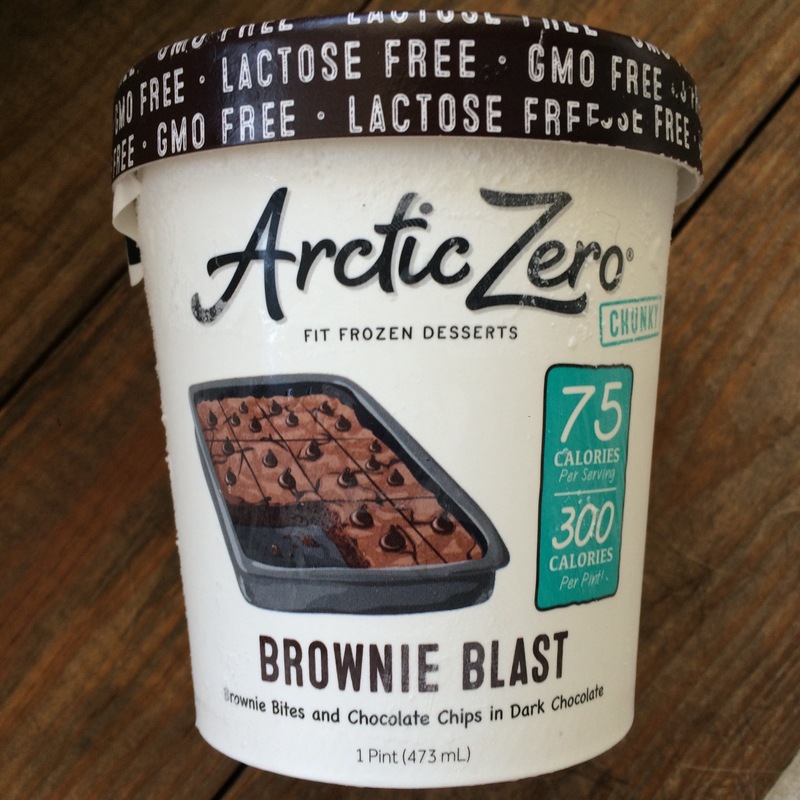 All Arctic Zero products are low fat to fat free, lactose free, and GMO free. New flavors include Brownie Blast, Cake Batter, Snickerdoodle Dandy, Banana Pudding, and Poppin’ Pomegranate. Brownie Blast, Snickerdoodle Dancy, and Banana Pudding are Chunky flavors. Cake batter and Poppin’ Pomegranate are creamy. 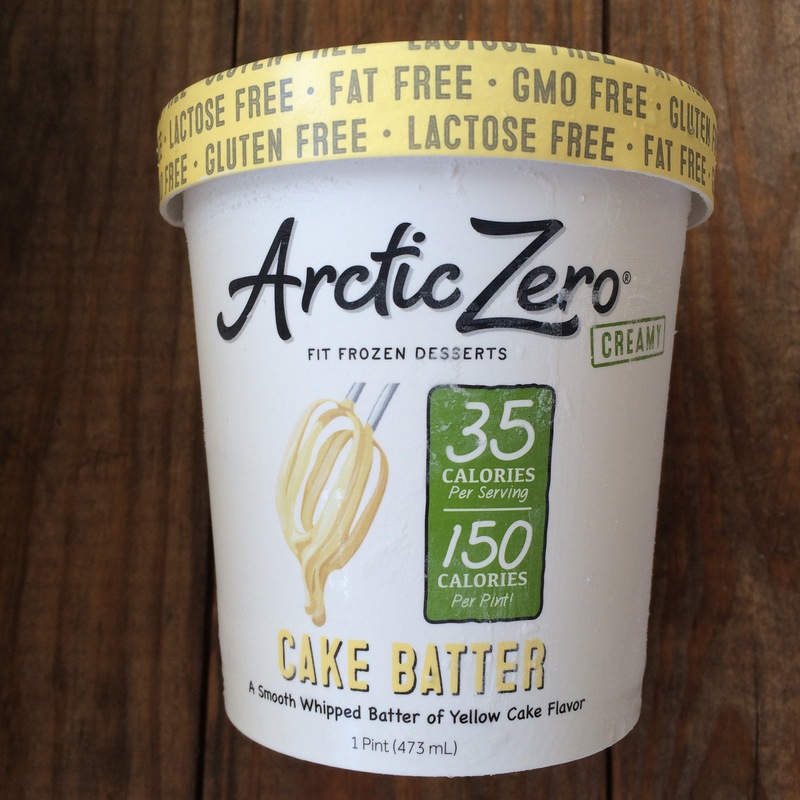 Arctic Zero products have a low glycemic index. 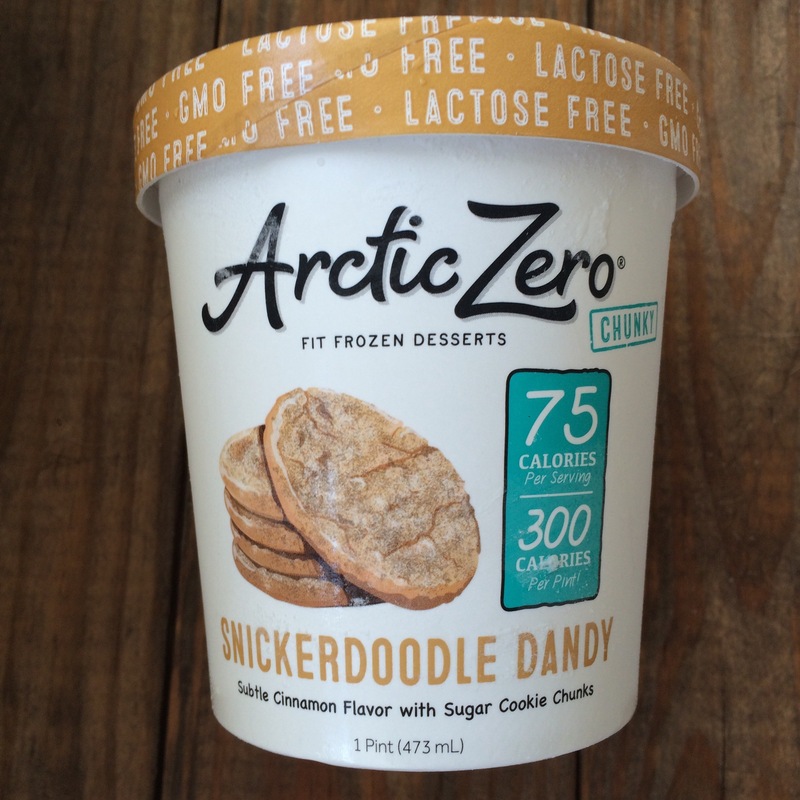 According to their website : “To create ARCTIC ZERO’s subtle sweetness, a proprietary blend of organic cane sugar and antioxidant-rich monk fruit, a low-glycemic sweetener, are used. You won’t find any artificial sweeteners in the products” These desserts are perfect for you health and wellness goals, but also perfect for anyone with diabetes without causing glucose spikes. A Chocolaholics dream! Brownie Blast is a chocolate based ice cream with chunks of brownie pieces and chocolate chips. Chocolate on chocolate on chocolate. Who can complain!? This flavor is tied for first place for me. It is such a great treat, it feels guilty. But only 75 calories per 1/2 cup serving— or only 300 calories if you indulge in the entire pint! A serving of this really hits the spot for any chocolate cravings. Try topping with strawberries or favorite nut butter! Cake Batter is a creamy variation with only 35 calories per serving! Personally, I would have loved a stronger cake batter flavor. I could taste it, but it almost felt like it was watered down. But this is coming from the cake batter loving queen! I want to be punched in the face with a funfetti cake batter explosion! But for 35 calories you can’t beat it! 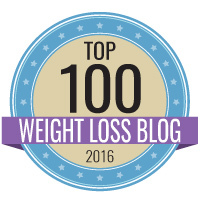 Top with a FiberONE 80 calorie chocolate chip brownie and sprinkles! The other first place winner! Snickerdoodle Dandy. I love the cinnamon and the cookie chunks in this ice cream dessert. 75 calories per 1/2 c serving. This is a perfect dessert to hit the sweet tooth, but isn’t too rich like the chocolate on chocolate explosion of the Brownie Blast. Add a serving of Cookie Butter if you have some fats to spare or feeling like a little splurge. Unfortunately, a least favorite for me because I am not a fan of banana flavoring. I was the child that would pick out all the banana Runts or banana Now n Laters and give them to my brother or my mom– or anyone who would eat those terrible things. But, for those lovers of banana, this would probably be a hit. My boyfriend, a banana lover, really enjoyed this flavor. He loved the Wafer Crumbles in the ice cream as well! To each their own! Make a healthy banana split with this! Add fresh banana, strawberries, pineapple, chopped almonds, and raw cocoa nibs– you may just make a banana lover out of me with that! I was actually surprised with how much I liked this flavor! I was delightfully reminded of the fruit and cream bars we had at lunches as a child. It tastes almost like the Raspberry and Cream -sicle pop. But I was definitely able to taste the mild flavor of the pomegranate rather than the raspberry. It was very creamy and had me going back for more. Only 35 calories per serving or a whopping 150 calories PER PINT if you accidentally eat the entire thing. Top this with fresh red raspberries and shredded coconut for a sweet and tart dessert! 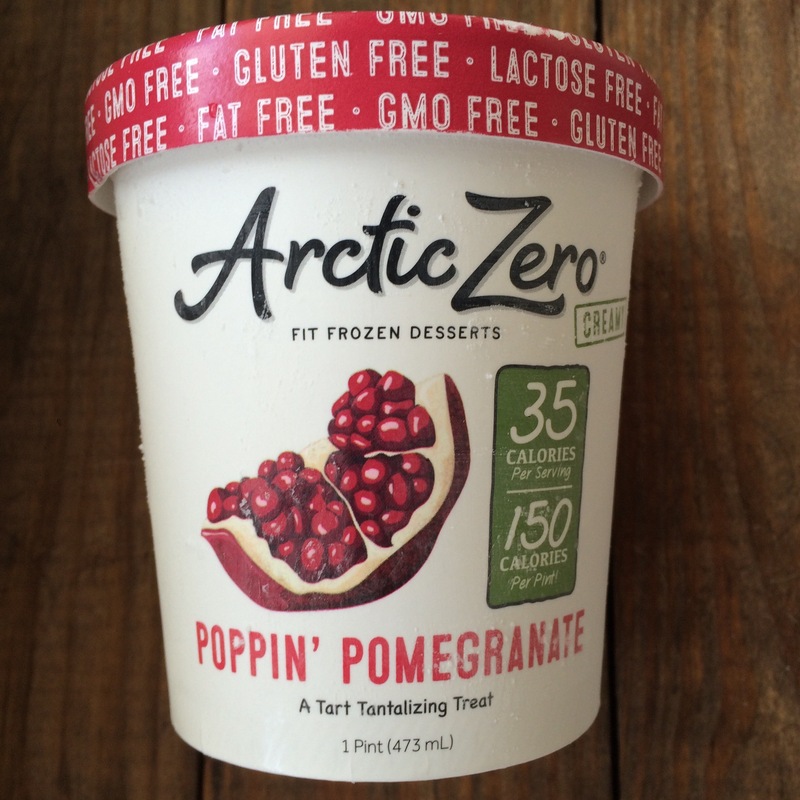 Head over to ARCTIC ZERO WEBSITE to see what other products they offer! 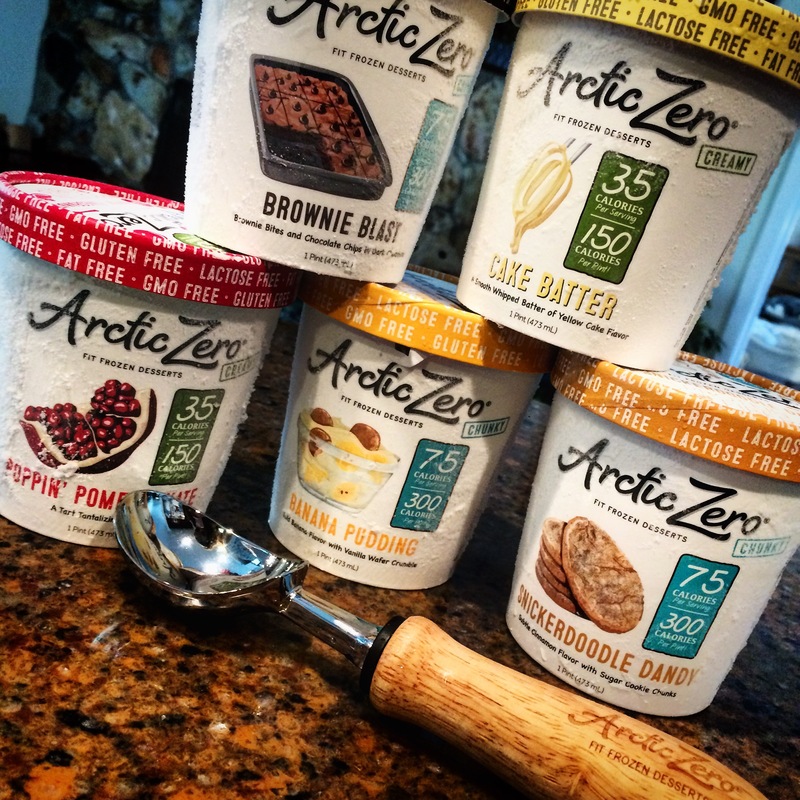 A large thank you to Julianne Kolegraff, and the rest at Arctic Zero for the lovely and delicious care package!